Consider your health as a timeline which progresses from radiant health until death. First, you silently have a cell malfunction due to many factors such as poor nutrition, toxicity in the body or unhealthy lifestyle habits such as smoking, drinking or eating junk food. This cell malfunction continues until it eventually advances into abnormal cell formation. Over the next 5, 10 or 20 years or more, this abnormal cell development persists until a symptom of disease manifests such as blood in the stools, chronic cough, or chest pain which is serious enough to land you in the doctor’s office where the devastation and shock follows when you receive your threatening diagnosis. In all honesty, you contributed to your disease development over many years. You supported it through your unhealthy lifestyle habits and choices and unknowingly allowed it to manifest. Most of the time, if you are honest, you knew on some level that you were not encouraging radiant health in the way you were living, but you took your vulnerable human body for granted until your world turned upside down with a frightening diagnosis. Oftentimes, you are so scared at that point that you are willing to consider anything… even turning to an alternative practitioner for guidance because you desire a solution other than the often frightening options that traditional medicine offers. For many, this is where the journey of health regeneration begins. I explain to my patients that the next stage of disease development, after symptoms manifest for a diagnosis of cancer for example, is death. I explain that the journey of restoring health begins when the degenerative process is interrupted and reversed in the other direction into a process of regeneration through healthy lifestyle changes. Many times, patients do not want to do the work required. Restoring your health requires that you accept responsibility for your health and make challenging changes. Many want a magic bullet or pill that does not exist or only contributes to further degeneration. However, for those who hear the wakeup call and are willing to do whatever it takes, healing can often occur. Healing is a journey. It takes time to restore radiant health after years of abusing your body, just as the development of disease takes time. 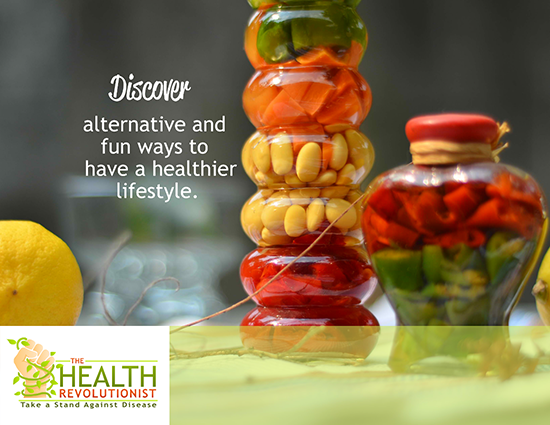 The progressive disease process can often be reversed from degeneration to one of regeneration by making lifestyle changes in support of wellness. Which way are you headed… degeneration or regeneration?